A garden set for kids to play. 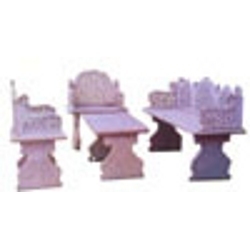 We are the Leading Manufacturer and Supplier of Cast Iron Garden Set. We are the prominent company that is engaged in providing high quality range of Natural Stone Garden Sofa. SHRI KRISHNA STONE CUTTING IND. Our clients can avail from us Designer Garden Chair Set, which is known for its fine finishing, longer service life and optimum quality. 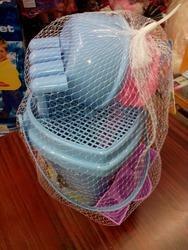 We are Offering Garden Set 24 to our Client.